Don't miss the most unique shopping experience in Tampa Bay. 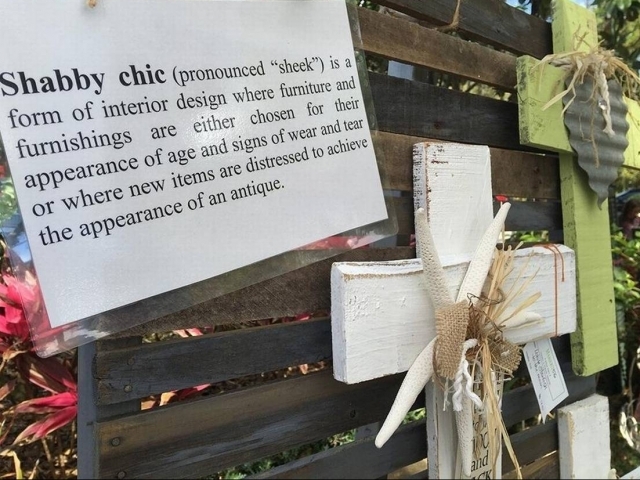 Shabby Chic Vintage Market and Artisan day is held twice a year in beautiful downtown Safety Harbor right off Main Street located by the Gazebo and 4th Ave. You will find all kinds of artisans, fabulous food, original art, painted furniture, antique vendors and more. Happening from 10 a.m. - 4 p.m.